Tesla The Carrate 22 RTA is a brand-new deck design rebuildable tank atomzier, which provides incredible vapor production and the best flavor. If you want to enhance your vaping experience,it is best choice for you. Tesla The Carrate 22 RTA is a brand-new deck design rebuildable tank atomzier, which provides incredible vapor production and the best flavor. It is equipped with adjustable airflow control and install multilayer wires. If you want to enhance your vaping experience,it is best choice for you. 22mm atomizer with singlecoil deck, as well as 3 big airflow hole. 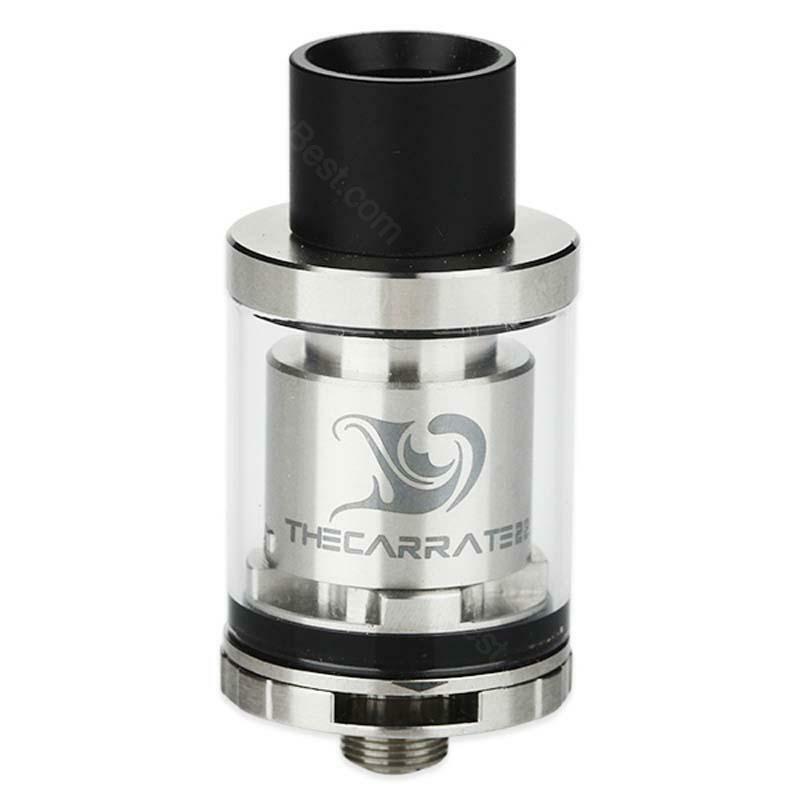 The Carrate 22 RTA will give you a better vaping. Nice RTA. Really enjoy my shopping here. I am happy with this RTA. Easy to build and the price is good! Amazing! The shipping is fast and the service is great. I will recommend to my friends. The Carrate 22 RTA has a good overall construction quality. Love it.